Red clover is a common low-growing plant typically found in pastures, meadows and other open but undisturbed places. Bees feed on the nectar, while many animals nibble on the flowers and leaf. Collectively, the aerial parts of the plant are dried and used in teas, although red clover may also be tinctured. storage tips Keep in a tightly sealed container away from drafts and direct light. appearance & aroma Leafy with blossom fragments. cosmetic Use a strong water infusion as final rinse for hair or as a facial wash.
culinary Prepare as tea, alone or with other herbs. safety Consult your physician before using this herb if you have a medical condition or take pharmaceutical medications. Red clover may act on estrogen receptors, increase the effects of anticoagulants and interfere with drugs metabolized by the CYP3A4 enzyme. Pair red clover herb with damiana leaf in tea blends. 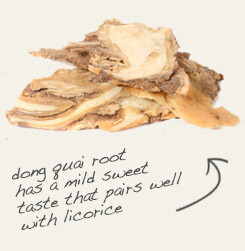 Tincture with dong quai root, also known as female ginseng. Red clover herb has a pleasant but slightly bittersweet taste. Blends well with many other herbs and flowers. Red clover is a short-lived, low-growing perennial in the bean family often found growing in meadows, pastures and wayside patches of earth. It is an important foraging crop for livestock and various wildlife, as well as a source of nectar for honeybees. Because the plant fixes nitrogen, it is cultivated as a “green manure” crop to improve poor soil conditions. In herbalism, red clover is regarded as a tonic herb for women. It is frequently used in traditional Chinese and Indian wellness systems. 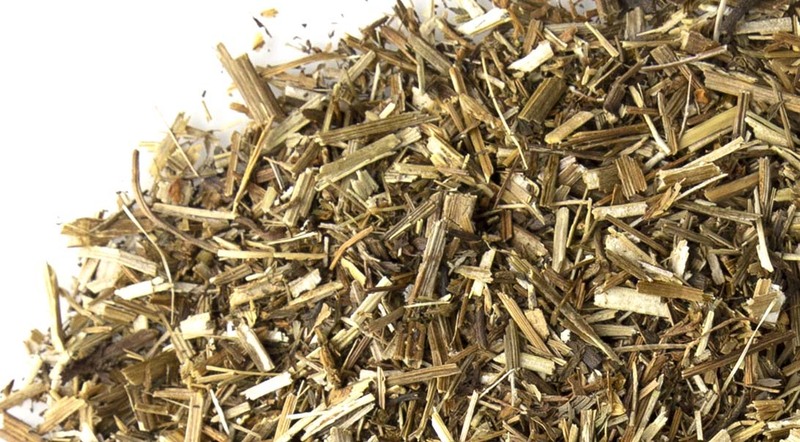 Combined with burdock, slippery elm and turkey rhubarb, red clover is an ingredient in the classic Essiac herbal tea formula.